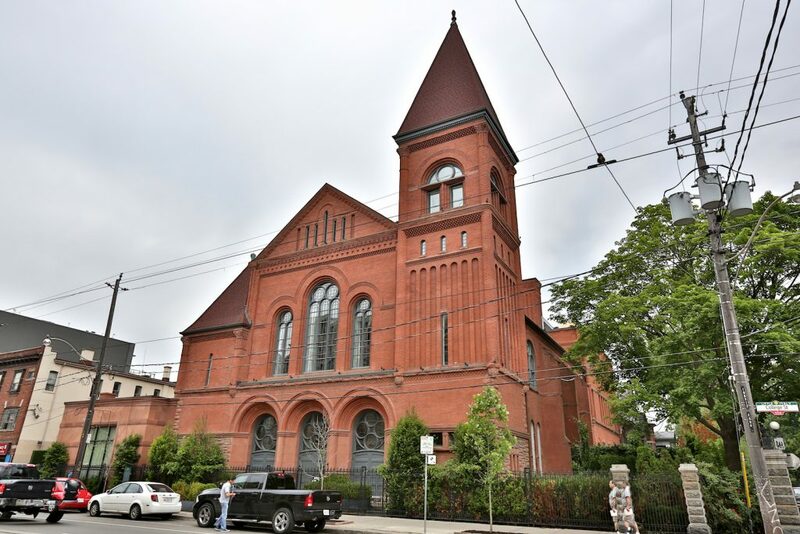 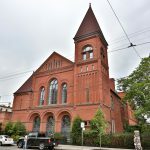 A hundred-year-old church in Toronto went under the drill to be converted into vast, luxury apartments. 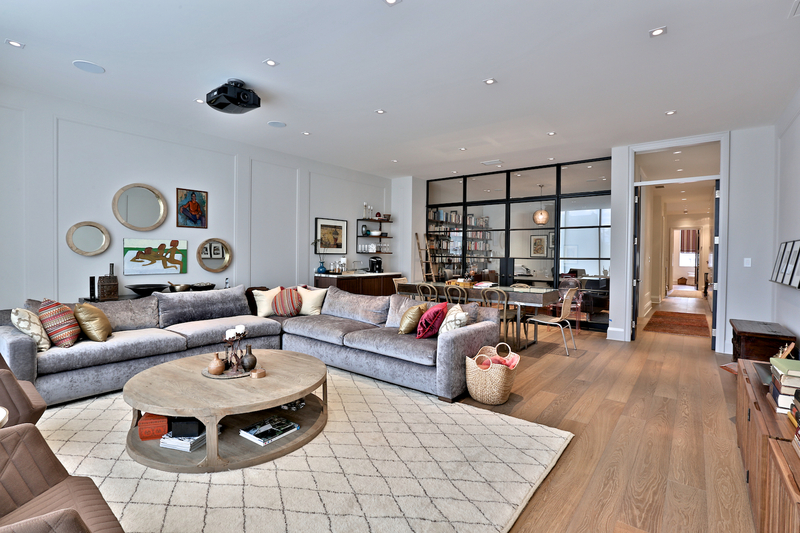 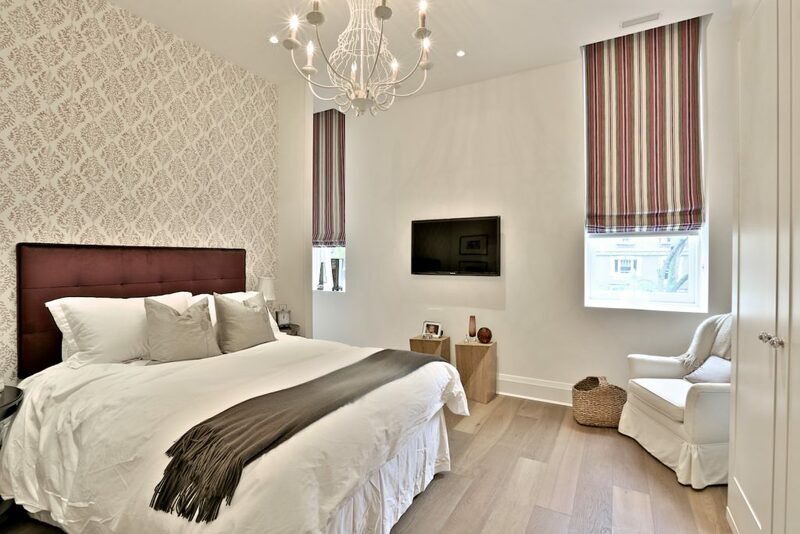 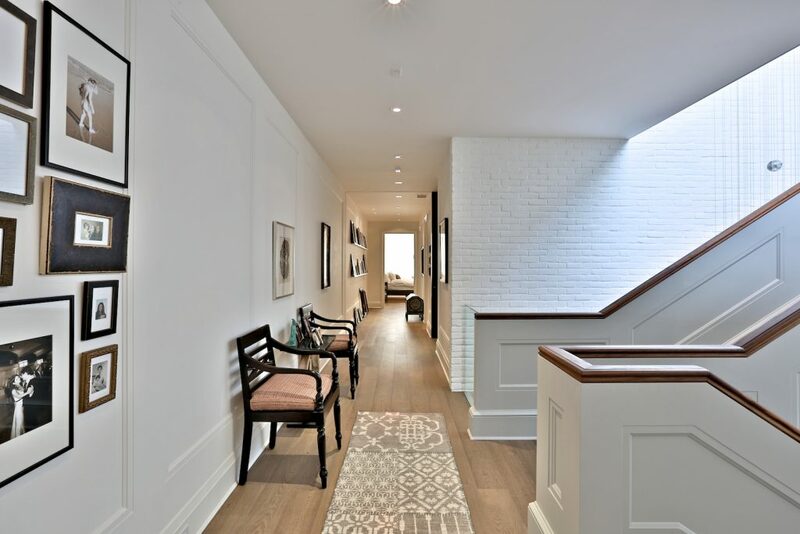 This four-story suite features our lightly smoked oak wood floor with a subtle grey wash. 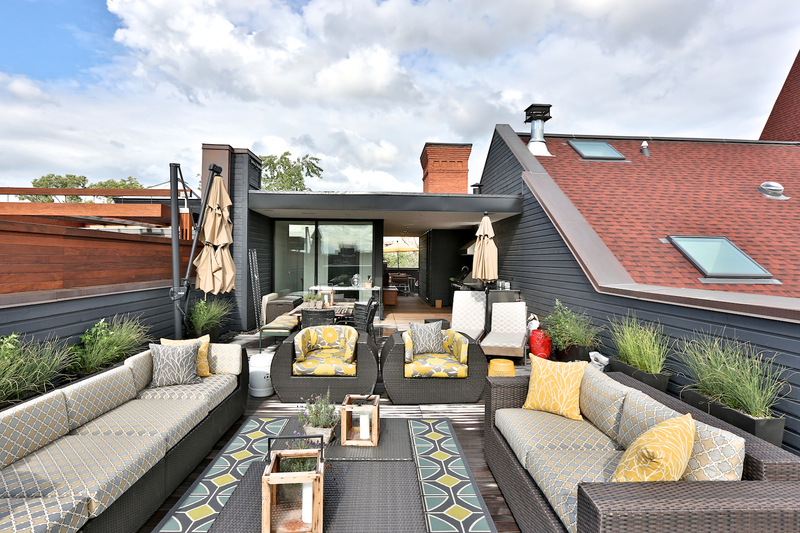 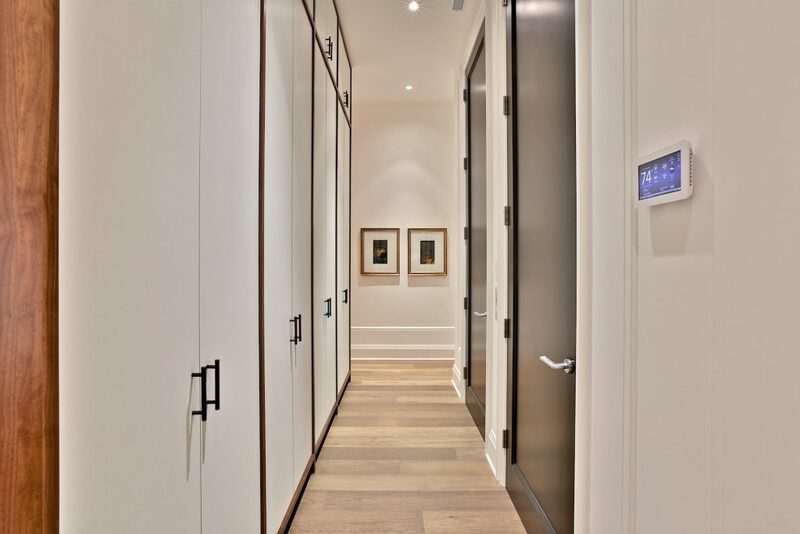 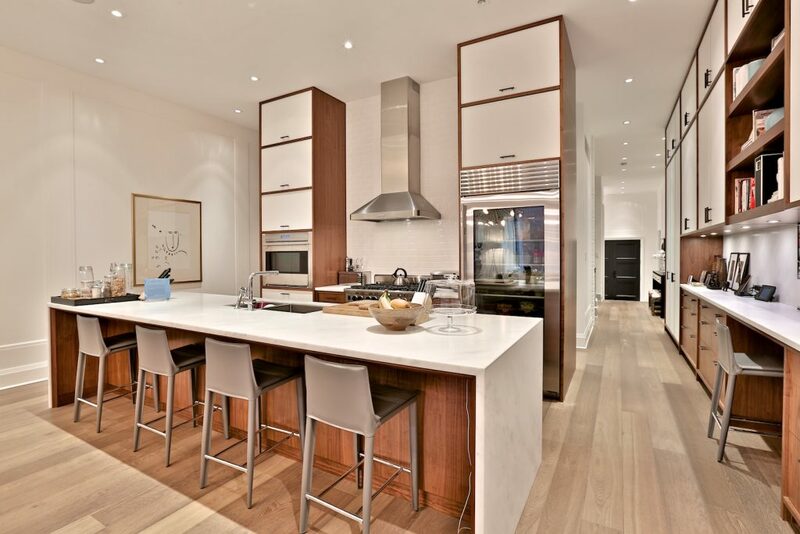 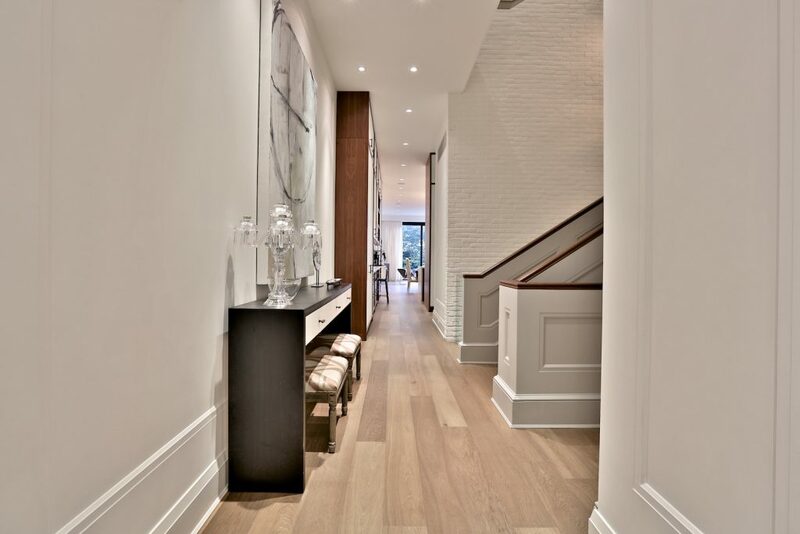 The natural colour variation adds interest to an otherwise unobstrusive floor in each of the large rooms. 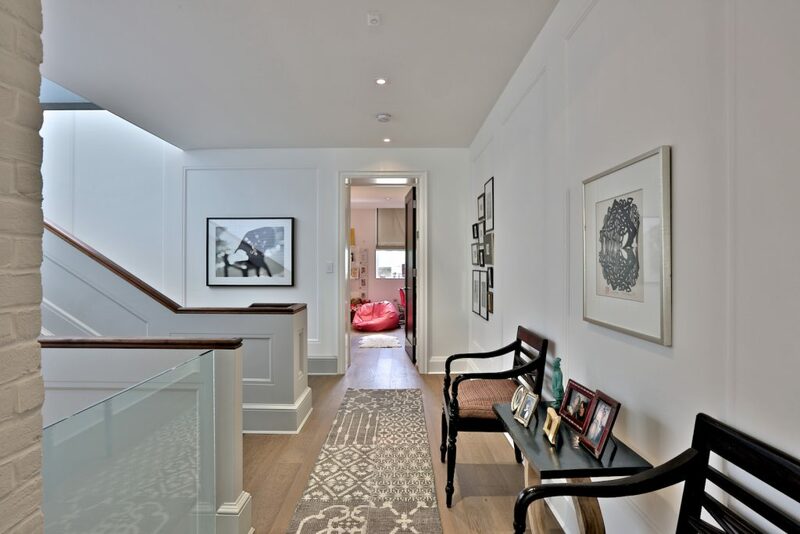 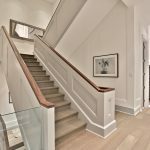 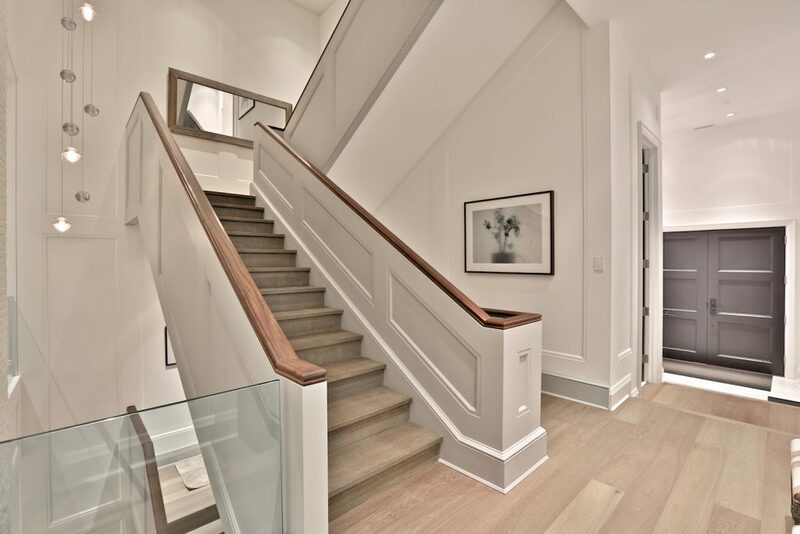 The soft tones of the entryway floor are key to the room’s colour palette, and the elegant stairwell reminds us how important it is for wood stairs to be consistent with the floor.